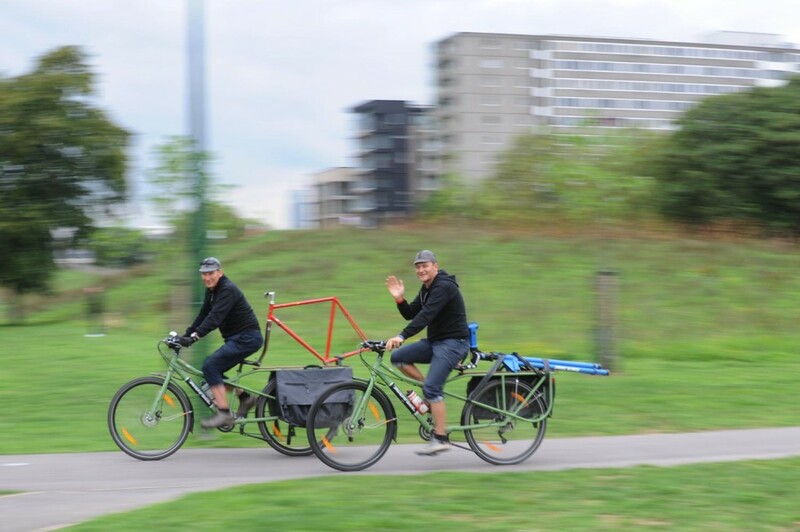 Stewart Vanns​ is a founding member of Community Cycleworks. A cycle instructor with 11 years’ experience…(that long?? 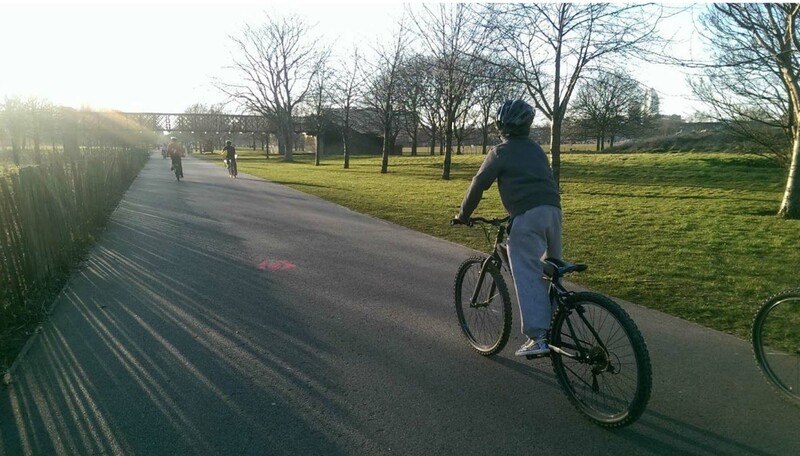 ), he has lost count of how many adults and young people he has taught how to cycle for fun, health and transport. He understands the mental and physical barriers people have that prevent them from using a bicycle. He is passionate about cycling in all its forms: bikes, bike components and bike magazines. He sees Community Cycleworks as a mission to offer people cycling as a viable mode of transport while increasing health and well-being. He has three young children, who could all ride a bike before they realised what they were doing! Matt Beale-Collins has commuted by bike to jobs in London most of his (past) working life. He trained as a cycle instructor after taking redundancy from a desk job in local government, and his only regret is he sh ould have done it sooner. 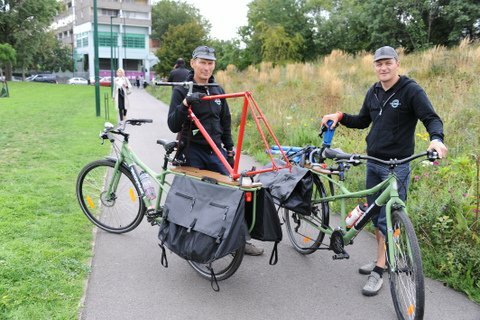 Community Cycleworks is a dream come true. Doing what you want and being paid for it (most of the time!) and meeting the most amazing people.